Aussiedowns are large sheep were developed in the early 1990s in Australia. Today they are mainly distributed in New South Wales, Victoria, Australia. They were developed through crossbreeding Southdown and Texel sheep. 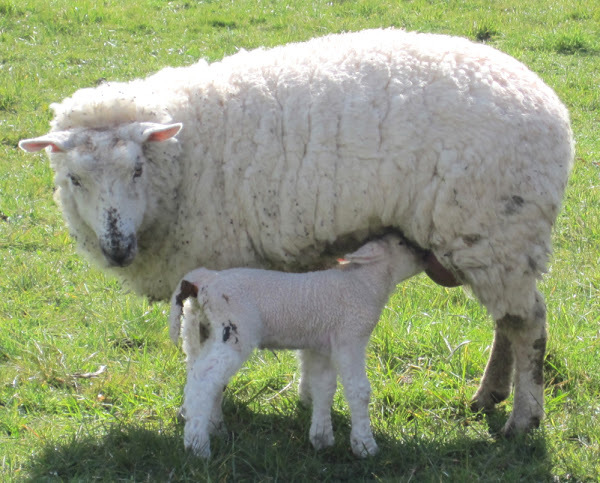 The resulting progeny have a maximum of 75 percent Southdown and Texel ancestry. They are mainly raised as prime lamb sires, by crossing them over purebred or crossbred ewes. They are very good for meat production. They are generally completely white. Both rams and ewes are generally polled.